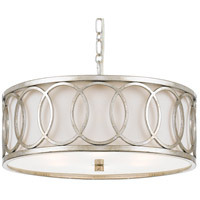 The magic of the Graham collection is how beautiful the open circle framework looks, and the light, airy feeling it evokes. 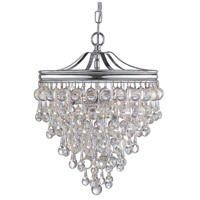 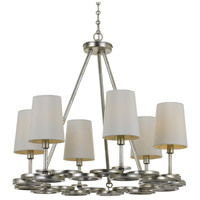 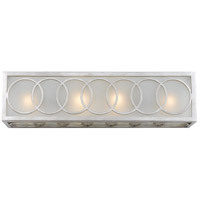 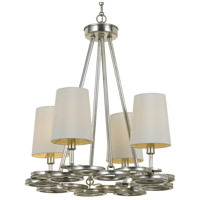 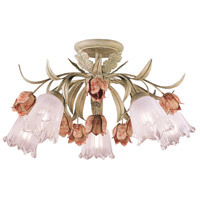 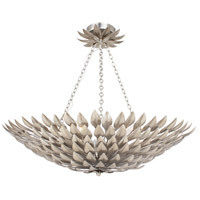 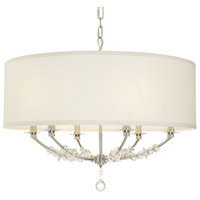 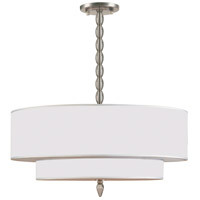 This fixture is just as stunning when you see it from below as it is when you see it head on. 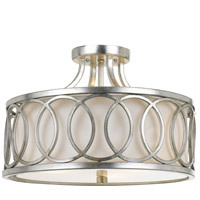 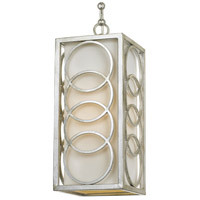 The chic interlocking circle pattern allow the intricate metalwork to really shine.